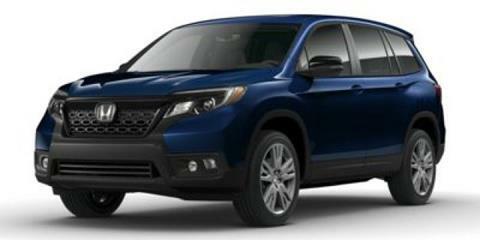 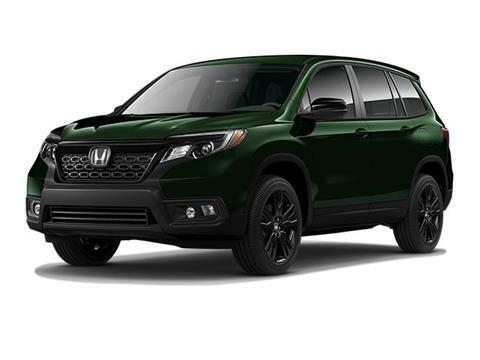 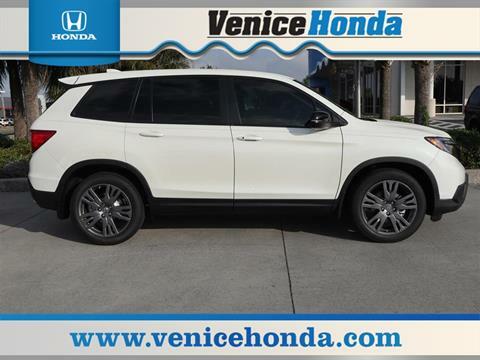 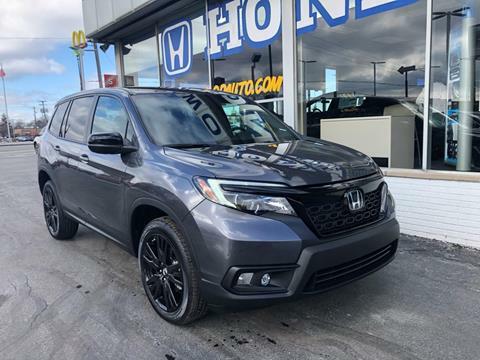 THE BRAND NEW HONDA PASSPORT WITH AWD AND A V6 ENGINE INCLUDES LEATHER SEATING, HEATED/COOLED SEATS, REAR HEATED SEATS, POWER SUNROOF, NAVIGATION, BACK UP CAMERA, AND MUCH MORE. 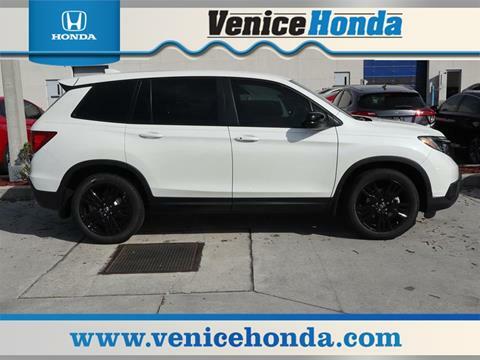 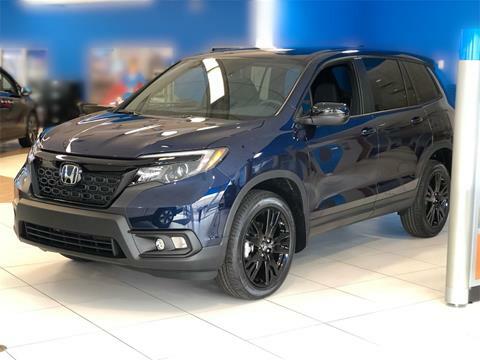 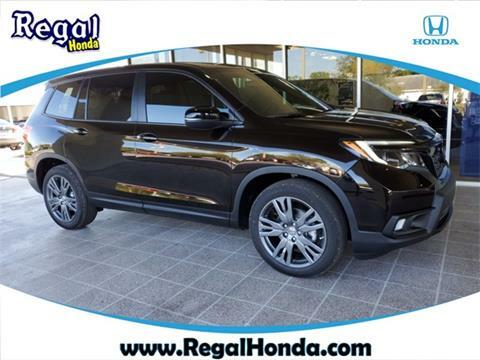 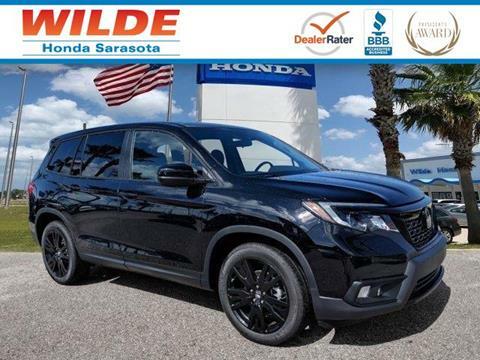 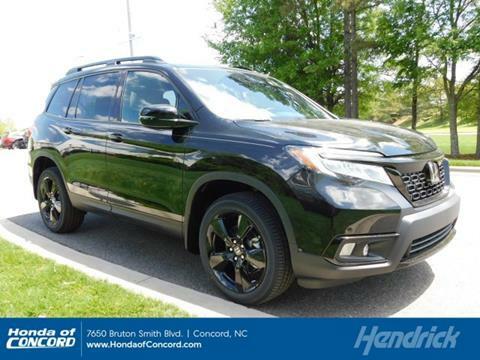 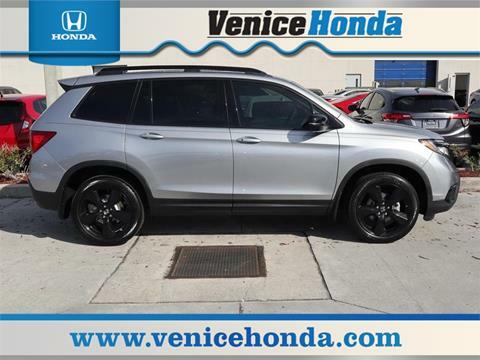 Black Forest Pearl 2019 Honda Passport Sport AWD 9-Speed Automatic 3.5L V6 24V SOHC i-VTEC *BLUE TOOTH*, *REAR BACK UP CAMERA*, HONDA SENSING.Recent Arrival! 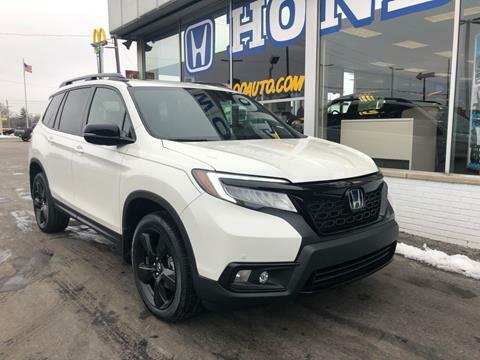 White 2019 Honda Passport EX-L AWD 9-Speed Automatic 3.5L V6 24V SOHC i-VTECRecent Arrival! 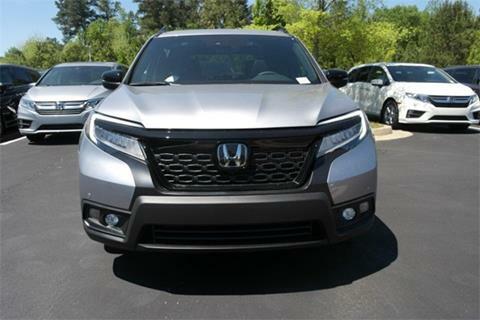 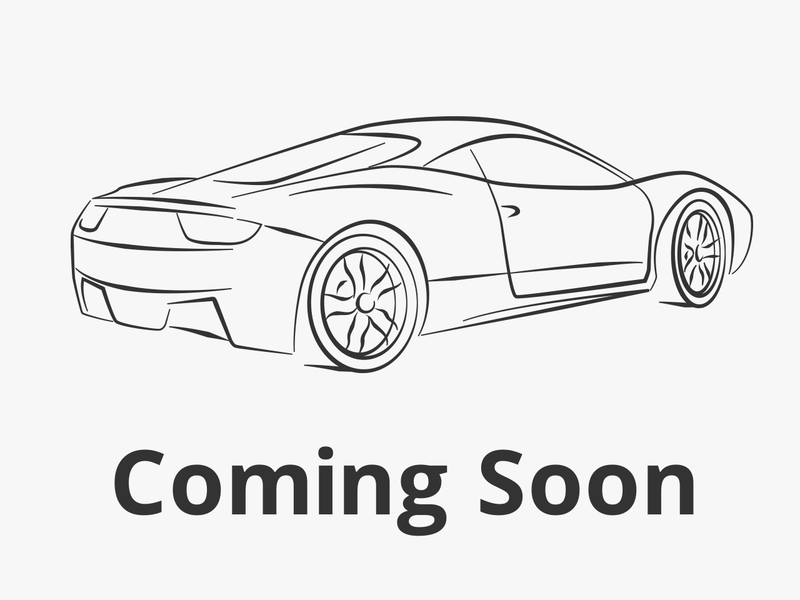 Lunar 2019 Honda Passport Touring FWD 9-Speed Automatic 3.5L V6 24V SOHC i-VTECRecent Arrival! 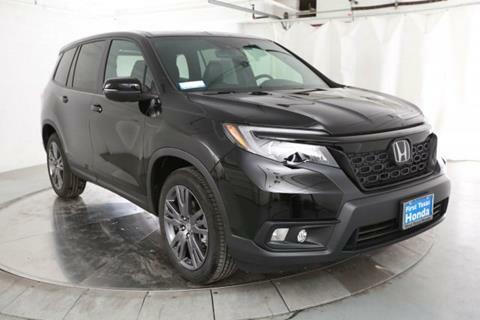 First Texas Honda Protection Package - Mastertech Environmental Interior and Exterior Protection: $599.Crystal Black Pearl 2019 Honda Passport EX-L FWD 9-Speed Automatic 3.5L V6 24V SOHC i-VTECRecent Arrival!